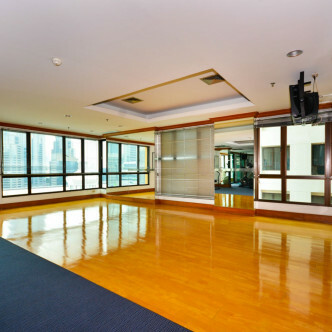 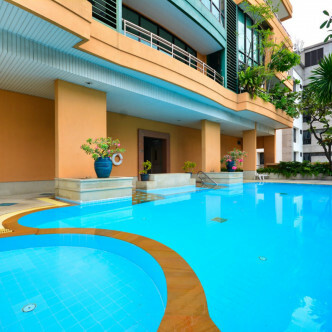 With its enormous balconies on the corners and centres of the building and striking honey colour, Baan Na Varang is one of the most attractive high rise condominiums in the Pathum Wan district. 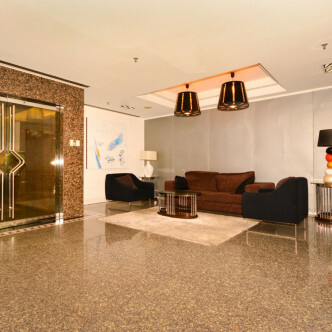 The building was completed in 1992 and boasts 92 units that are set on 24 floors. 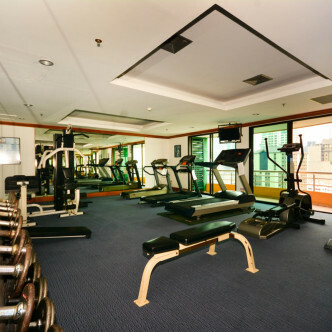 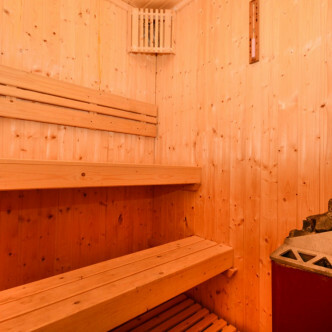 The building offers a great range of facilities including a beautiful swimming pool, a sauna and a fitness centre. 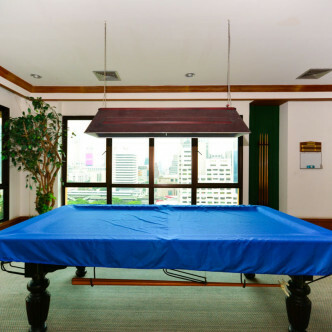 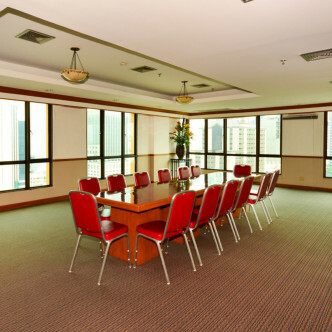 Residents can also unwind while playing snooker in the game room, while the business meeting room is large enough to accommodate up to thirty people. 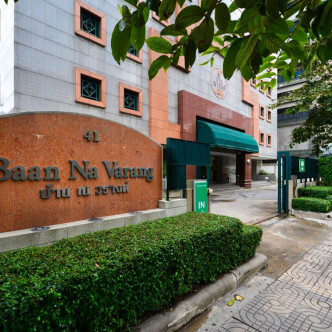 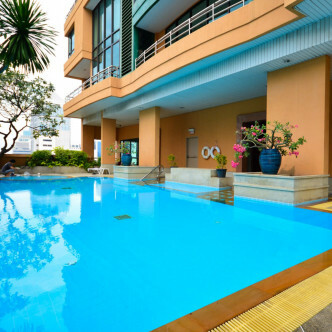 It terms of location, Baan Na Varang is set in an attractive neighbourhood that features a wide range of amenities. 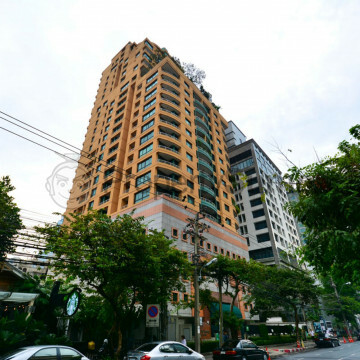 A large number of shops such as the impressive Central World shopping Mall are within easy walking distance, while the area also boasts a large number of international schools and an excellent selection of restaurants for residents to try, while it is possible to walk to Chit Lom BTS station in just six minutes.